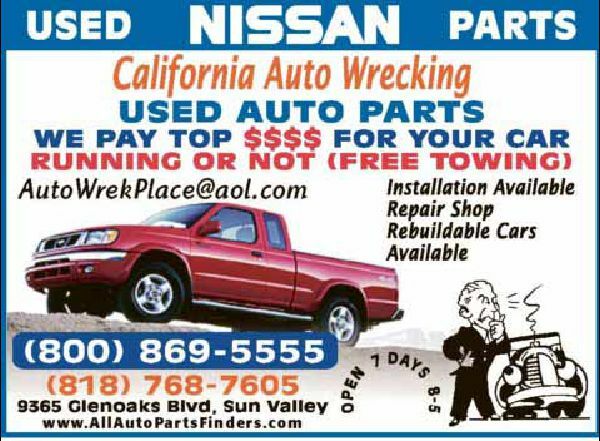 List of the unique services of California Auto Wrecking. 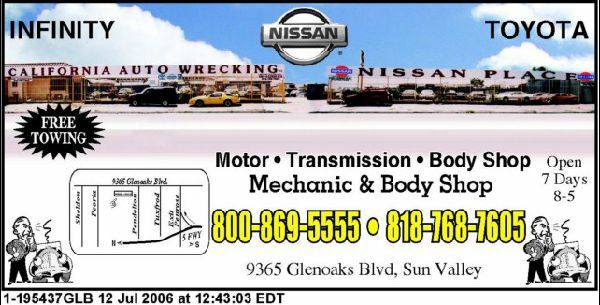 We Have ALl Auto Parts You Need. 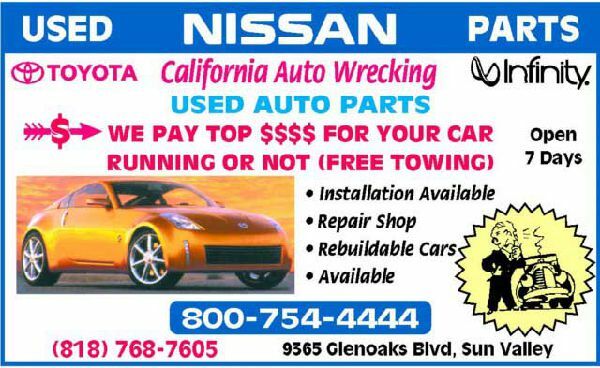 WE BUY YOUR CAR FOR TOP $$ RUNNING OR NOT! FREE TOWING!! !